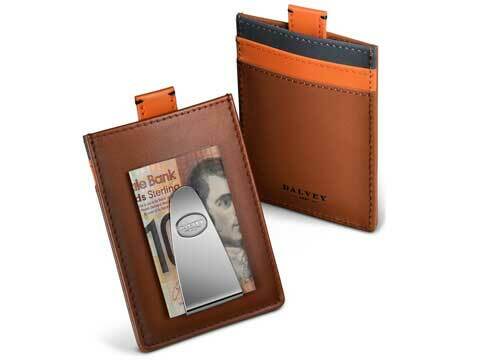 Building on the success of the classic Dalvey ‘CMC’, the Continental Wallets offer a compact, streamlined alternative to a classic wallet. 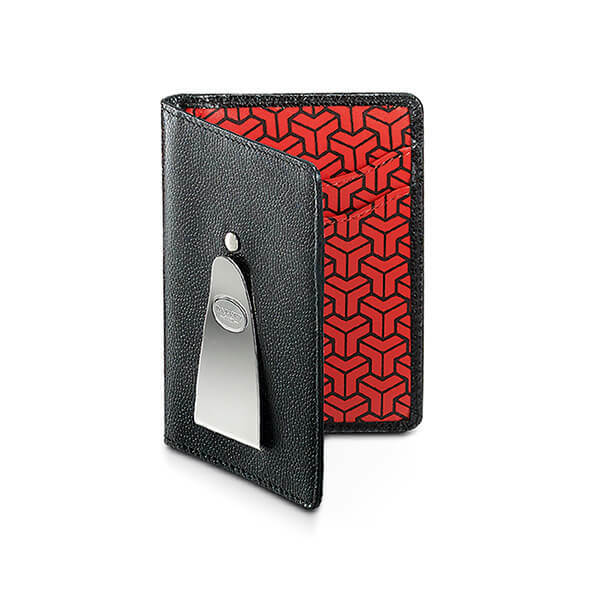 Styled in Caviar leather with a vibrantly printed interior and featuring RFID Shielding to prevent unauthorized access to contactless debit and credit cards. The signal blocking technology ensures protection of data and eliminates the threat of credit card fraud.